A rugged hard-worker that can tow heavy loads without breaking sweat and conquer terrain that would faze nearly all of its rivals. A lot of car for the money. 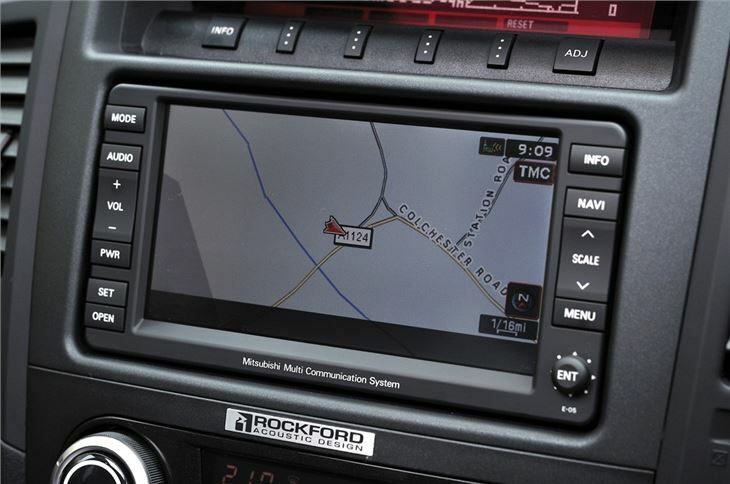 Land Rover Discovery runs rings around it on the road for refinement and handling. Back seats of seven-seat LWB models are cramped. Report of fumes intermittently entering the cabin of a 5,000 mile 2017 Mitsubishi Shogun. Possibly heat fuems from the DPF actively regeneration, or a problem with the AdBlue heater. 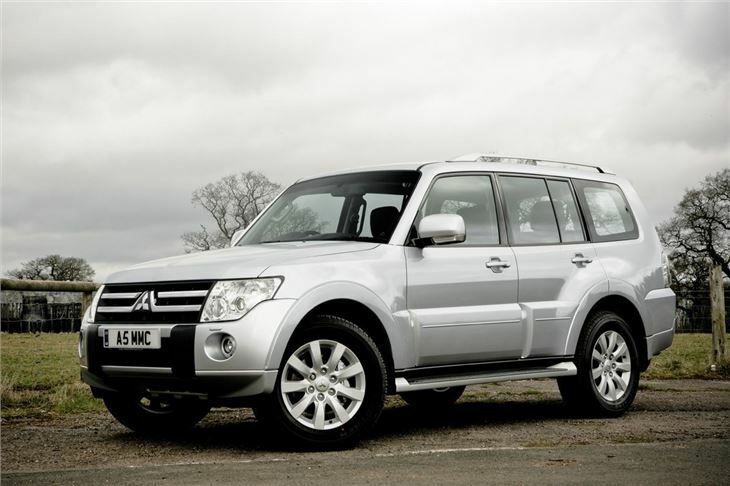 This Mitsubishi Shogun may have been new for 2007 but it's based on a design that goes back to 1999, albeit much improved. It has a new body but the familiar shape remains as do the Shogun's strengths. It's still strong and robust, backing up Mitsubishi's reputation for build quality. It's certainly no 'soft roader' with a very old school approach to what a 4x4 should be. Not only is it a solid vehicle but it's also very capable at doing what a 4x4 should be able to do - covering off road terrain. 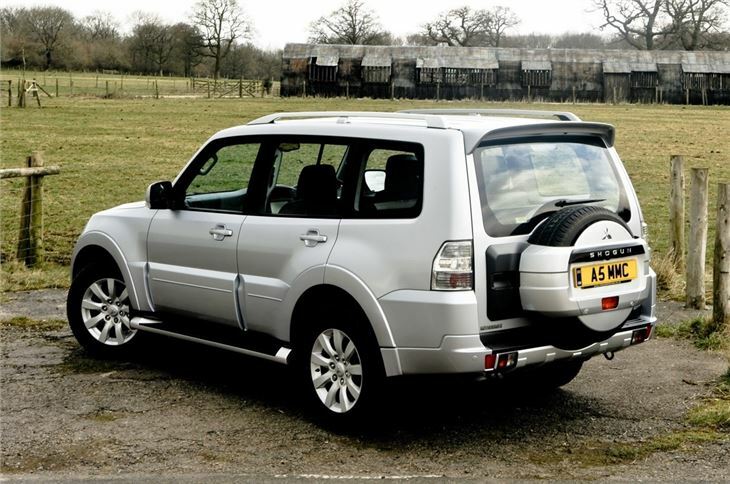 The Shogun is aimed at those who need a true off road vehicle with a strong 3.2-litre diesel engine, short overhangs and good all round visibility. It also gets a centre differential lock and a low range transfer box for extreme conditions. Even on challenging off road tracks the Shogun feels unstoppable. It's not as impressive on the road however with quite wallowy handling in corners and slow steering. It lacks refinement too with plenty of engine noise and a lot of wind noise at speed. That said it does have decent performance and is a surprisngly comfortable motorway cruiser while the five-speed automatic gearbox that most models get as standard makes the most of the engine's torque. 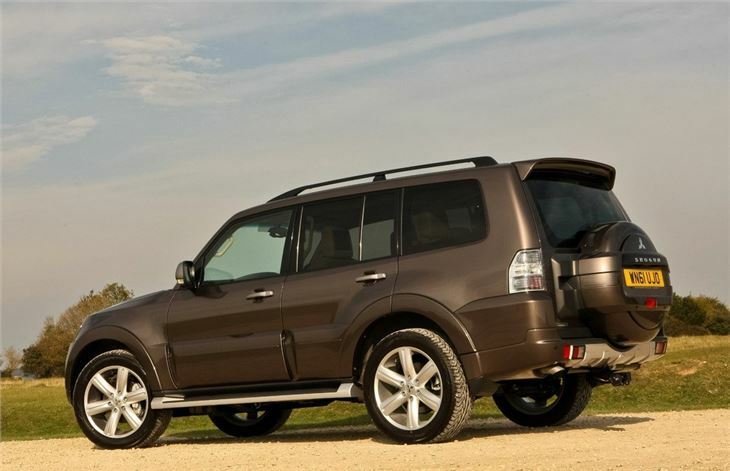 It's a practical 4x4 with both three and five-door models offered. 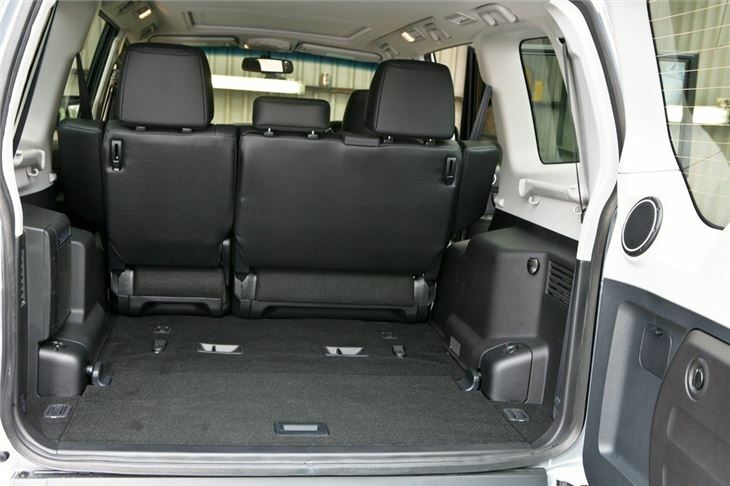 The long wheelbase five-door model is the one most people go for and usefully it comes with seven seats with extra rear seats than fold into the floor, although they're really only good for younger children with limited space. 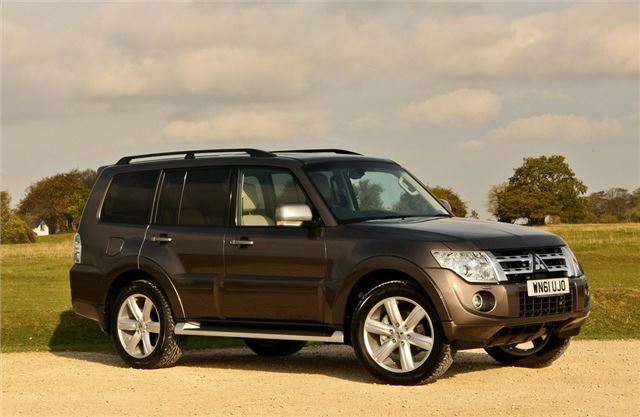 The Shogun certainly represents good value with starting prices of around £33,000 for five-door models, cheaper than rival 4x4s such as the Jeep Grand Cherokee and Volvo XC90. 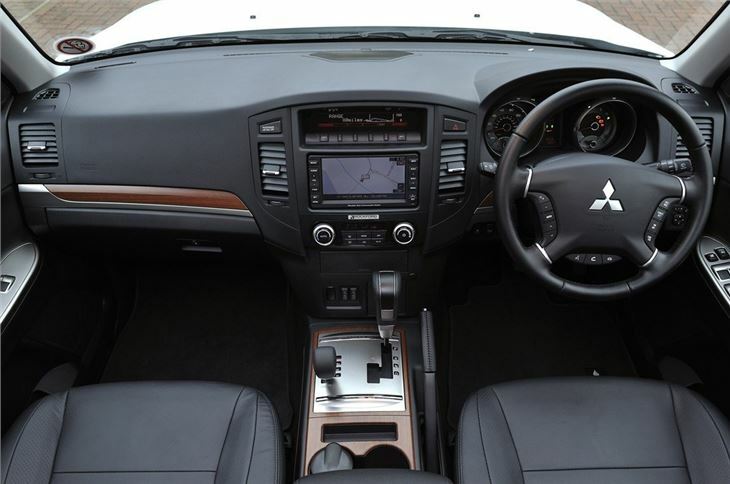 It also comes well equipped with all models getting climate control, heated front seats and 18-inch alloy wheels as standard.